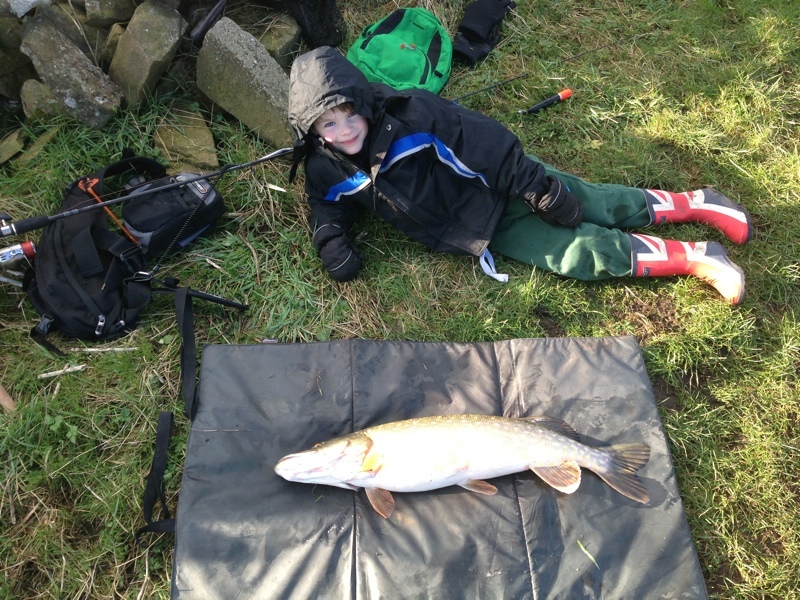 Young George Clark has been learning to fish with his Dad and hooked into his first Pike on a float fished Sardine! He reckoned it felt "like two buses tied together" and didn't think he would be able to land it but in the end he managed it all on his own and is now hooked for life! George with his first Pike!